The Linksys cloud account is an intelligent software platform for the next generation of home networking experiences. 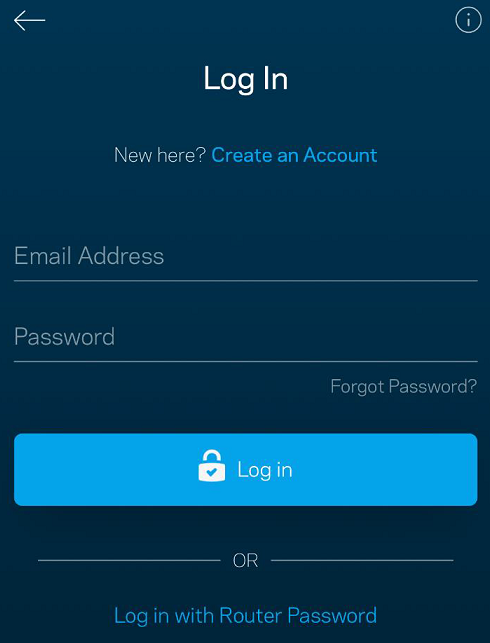 This article will help you change your Linksys cloud account's Password using the Linksys app. QUICK TIP: If you forgot your password and want to recover it, click here to learn how. 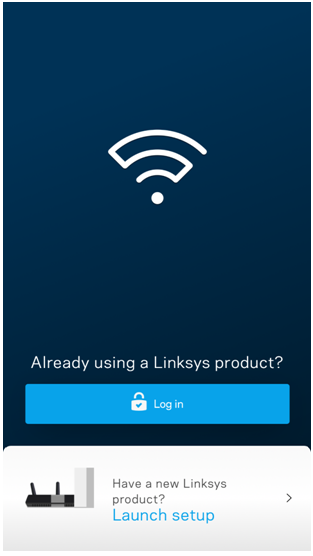 Connect your mobile device to your Wi-Fi and launch the Linksys app. 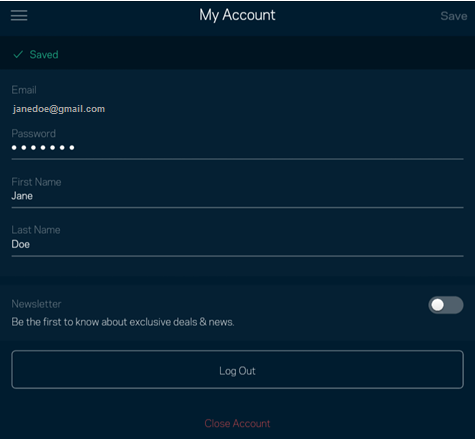 Once prompted, enter the necessary credentials for your Linksys cloud account and tap Log in. Tap the Navigation Menu icon on the Dashboard. You have now successfully changed the Password of your Linksys cloud account using the Linksys app.